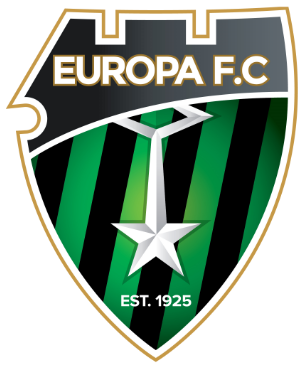 Europa continues to develop at every age range as this week’s match reports show, with both the Reserve sides and Under-14s recording strong wins of 3-0 and 3-1 respectively. 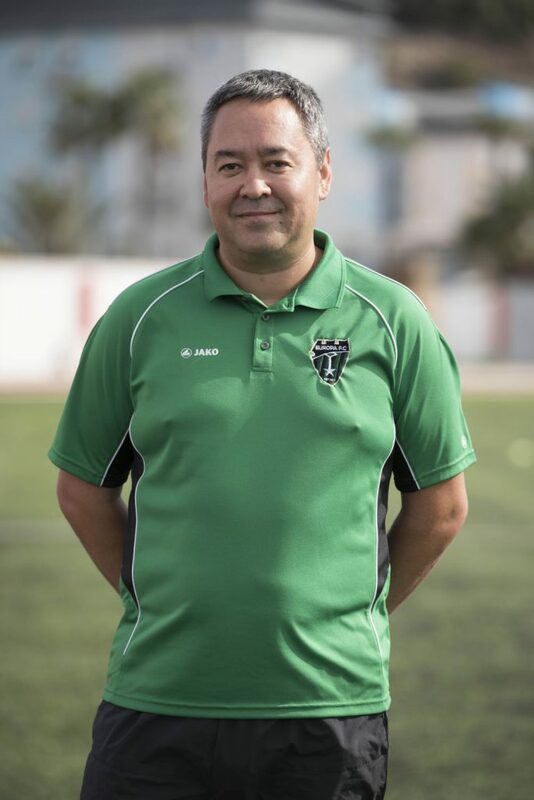 While under the GFA guidelines we are unable to show scores from matches below the Under-14 category, our enthusiastic coaches are showing that this progress is happening at all levels. 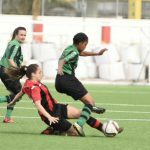 All photos in this report are from our 3-0 win against Mons Calpe Reserves on Monday which saw our players put in a great performance. 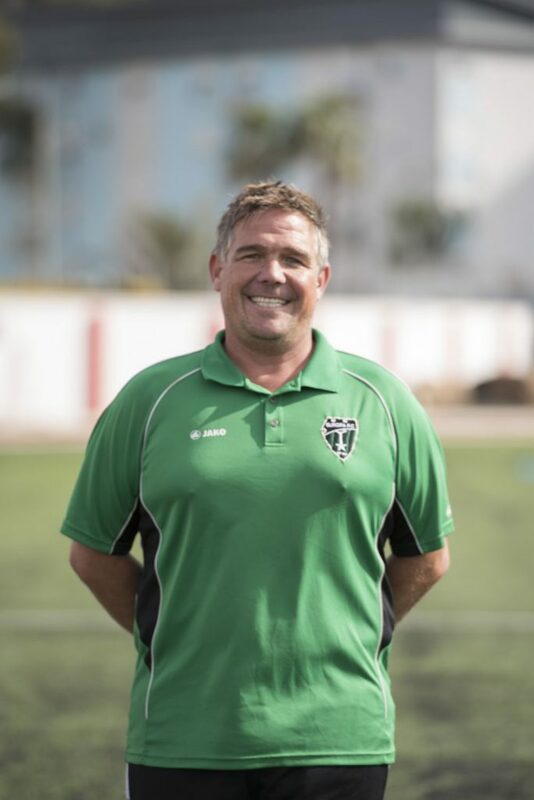 “It’s always a very close game when these two teams meet, and this one followed the same pattern,” said U10 manager Glenn Cunningham. “Both teams pressing hard to gain the advantage but both sets of defence and goalkeepers ensured that this was to be a low scoring game, with the goalkeepers being the star players for each team. “Jo jo once again showed us why he is considered by many nuetrals as the best goalkeeper in the league, with Freddie Cunningham once again solid at the centre of defence. Quentin and Cristian on the wings worked tirelessly supporting both Caiden up front and the backguard when needed. Cristian’s hard work paying off with two brilliantly placed goals and all in all this was a team effort throughout. 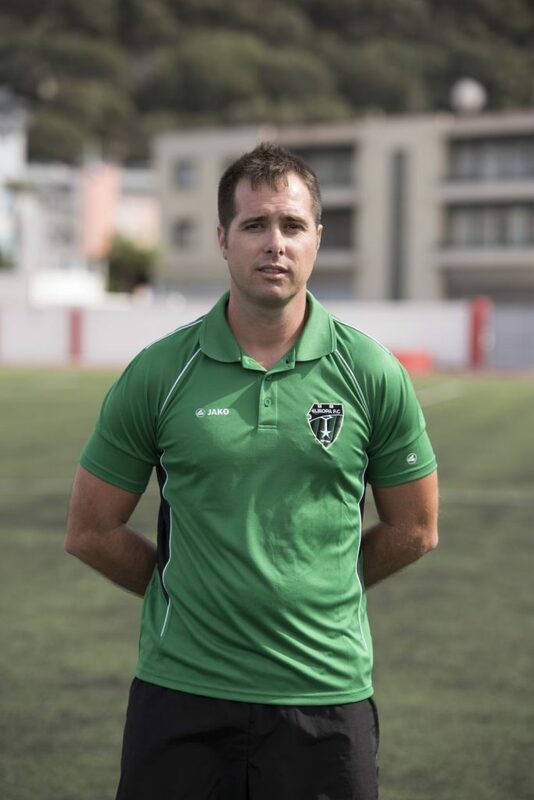 The Gibraltar FA idea behind not worrying about the scores has helped youth coaches concentrate on giving as many children a fair crack of the whip as possible, with the onus of fun as opposed to cut-throat competition. 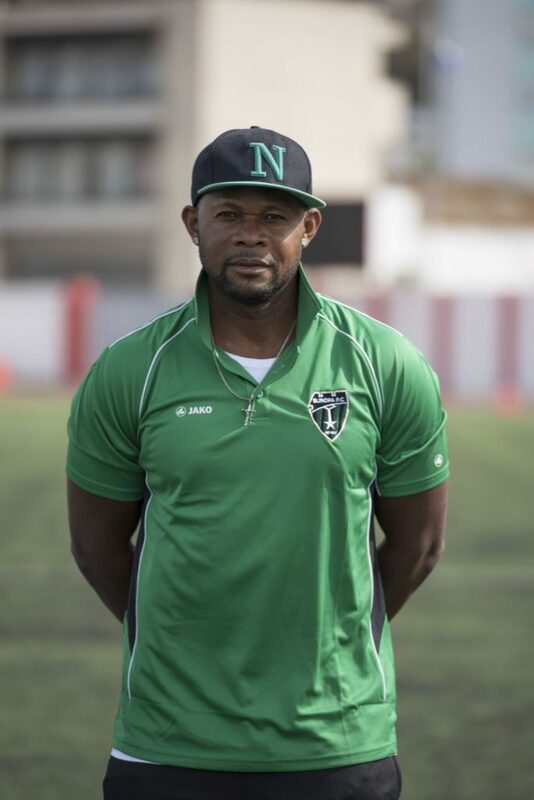 “This fixture was a very good and enjoyable game to watch,” said U5 coach Alfred Garro. “The boys are starting to understand the concept behind the game and this was shown on the pitch today. Their positional awareness was good which is extremely helpful in order to make good combination passing and moving forward in attack. 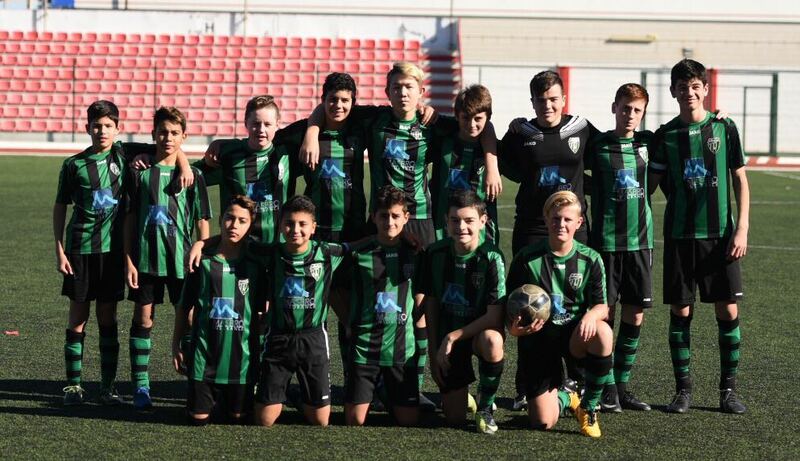 Chris Edwards reports on a great day out for our Under-14s: “After scoring two goals last week we got one more this time around meaning the three points went the way of the Greens. “With a new formation pushing 3 players up front and bringing Gabriel into midfield to make a difference for us in attacking areas of the pitch, our focus was on being positive from the start. A close first 10 minutes saw us break the deadlock when we broke down the right and Mohamed managed to check his run just in time as he tapped home a cross from Gabriel. Scoring first is always such a nice feeling. “Three minutes later Lions had the chance to get level when they were awarded a penalty. However, Peter’s dancing on the line did the trick as they blazed over, and within minutes we had added another as Zac crashed home from 20 yards. That got even better after 20 minutes when Gabe was brought down in the box. Zac stepped up, I looked away and when I looked up it was 3-0. “You may think that with ten men it would be a massive defensive effort for the second half but the lads worked their socks off,” concluded Edwards. “We even created more chances, in particular three one-on-ones with the keeper and a near miss from a corner. In the end we worked hard to keep Lions at bay and when the final whistle went the score remained unchanged, with a massive three points lifting us up the table.